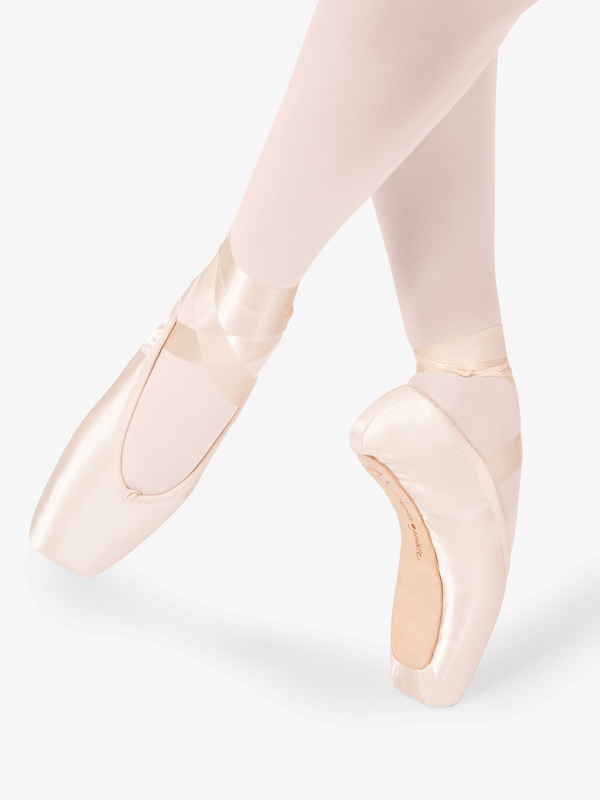 Latest men's and women's Russian Pointe Ballet Shoes for sale online in a variety of popular styles. 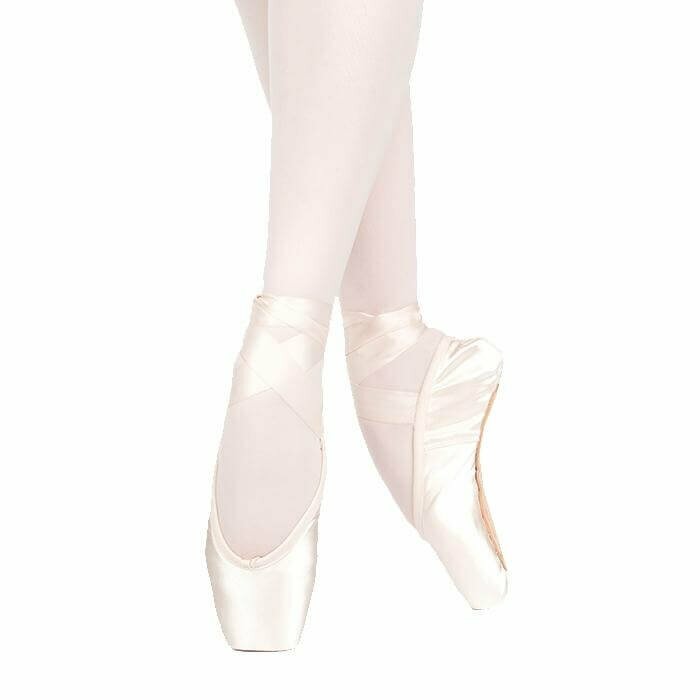 Russian Pointe Womens Stretch Canvas Ballet Shoes VLD: A form-fitting, comfortable ballet slipper that is soon to become your favorite! 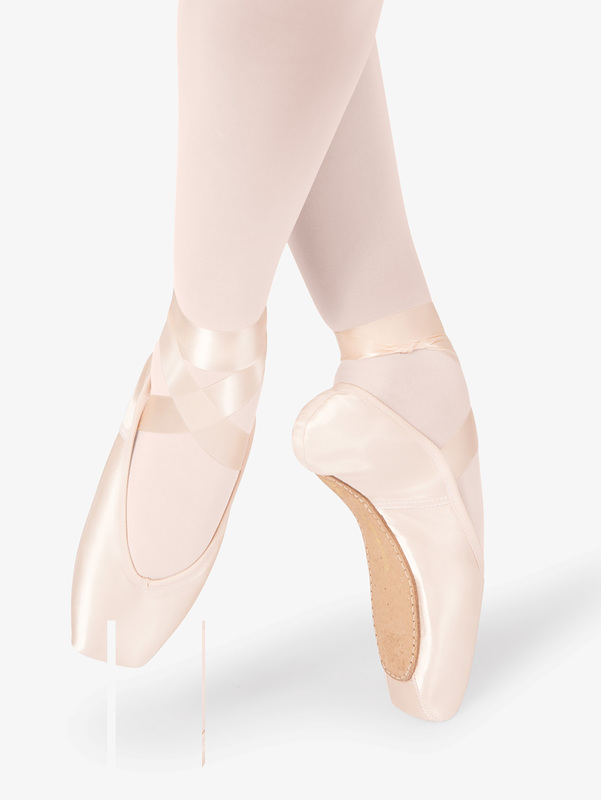 Features include a lightweight stretchy canvas fabric, elasticized binding for extreme sleekness, heightened arch, suede splite sole patches, and microfiber lining at the toe and heel for added grip. 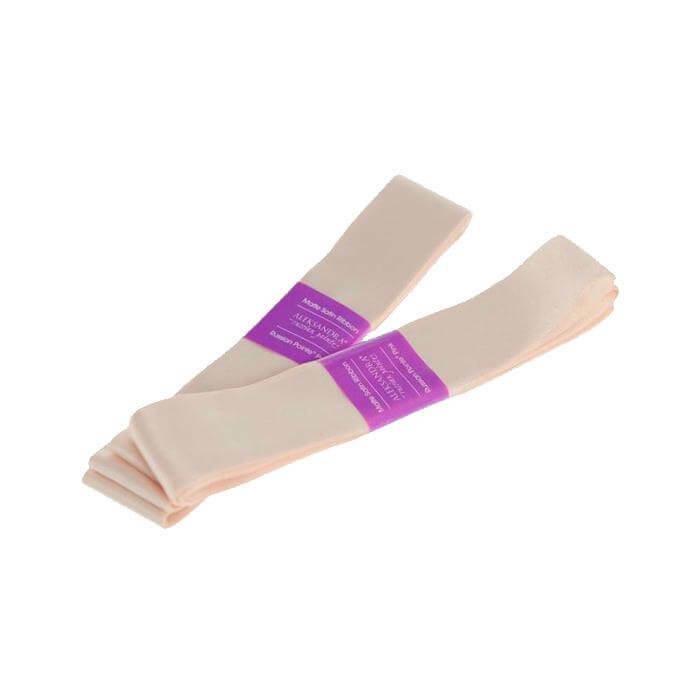 Plush elastic comes pre-attached. 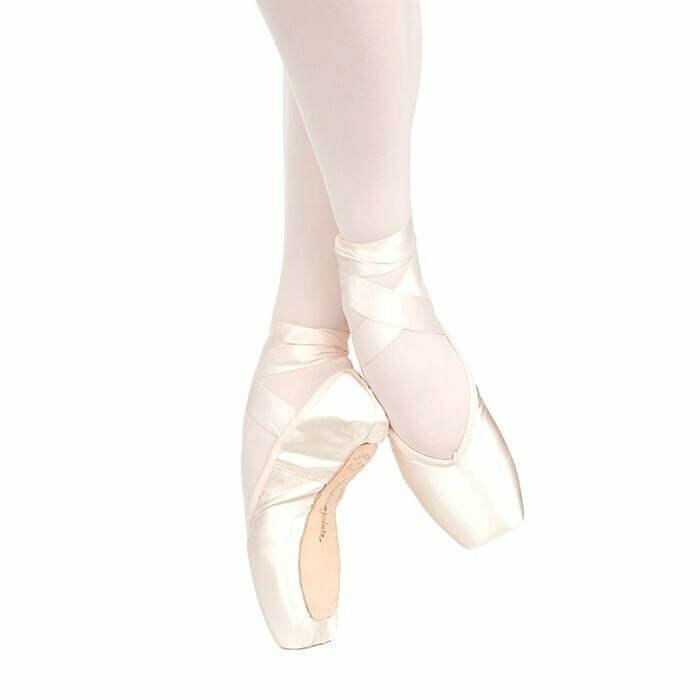 Russian Pointe Mens Stretch Canvas Ballet Shoes VMN: A form-fitting, comfortable ballet slipper that is soon to become your favorite! 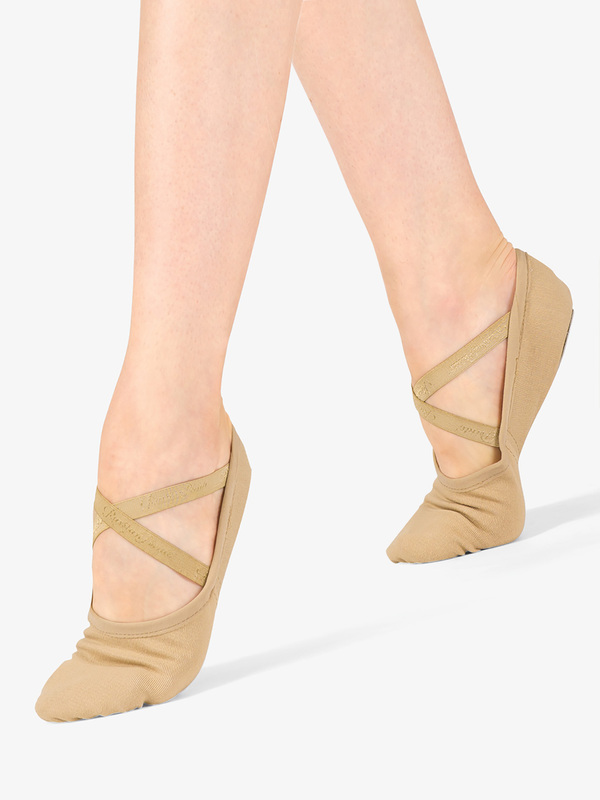 Features include a lightweight stretchy canvas fabric, elasticized binding for extreme sleekness, heightened arch, suede splite sole patches, and microfiber lining at the toe and heel for added grip. 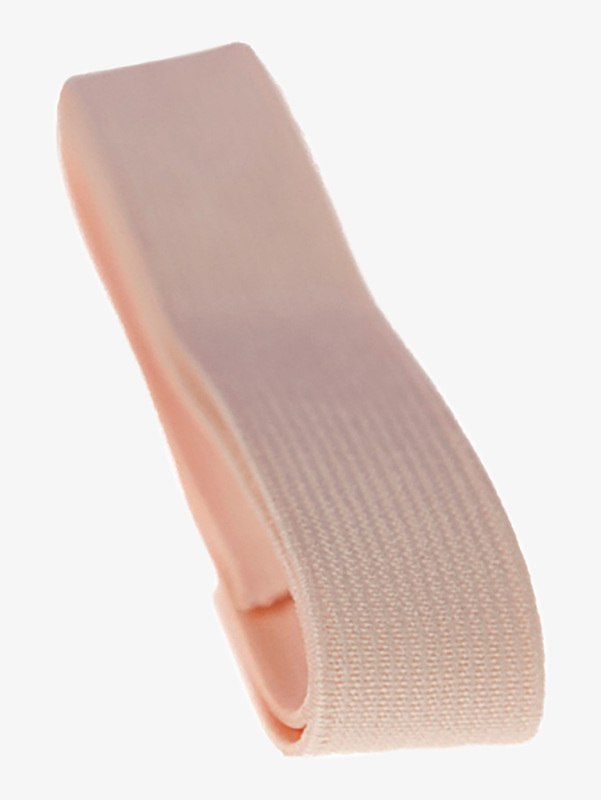 Plush elastic comes pre-attached. 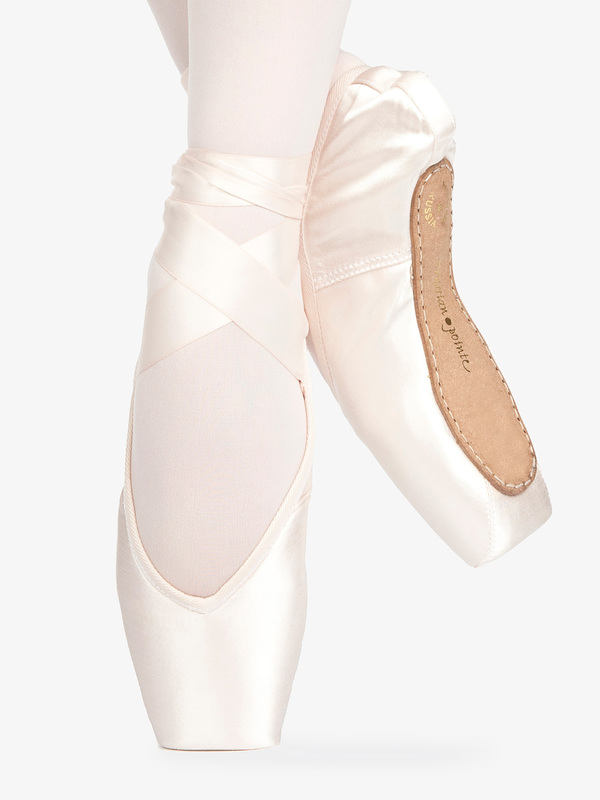 Russian Pointe Sewing Kit RPSEW: A perfect fit for every ballerina's dance bag! 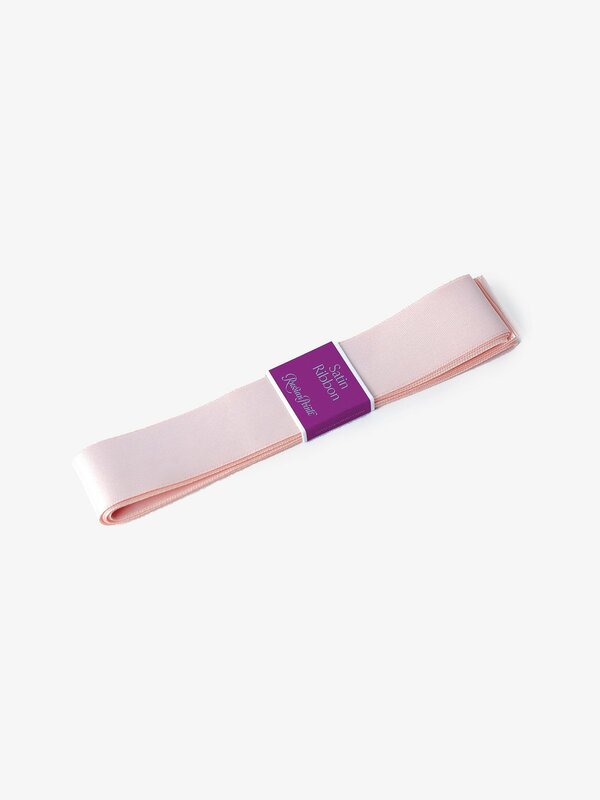 Comes with a plastic carrying case in Russian Pointe's signature purple, mini scissors, two large-eye needles and 75 yards of strong, wax coated thread in Russian Pointe Pink. 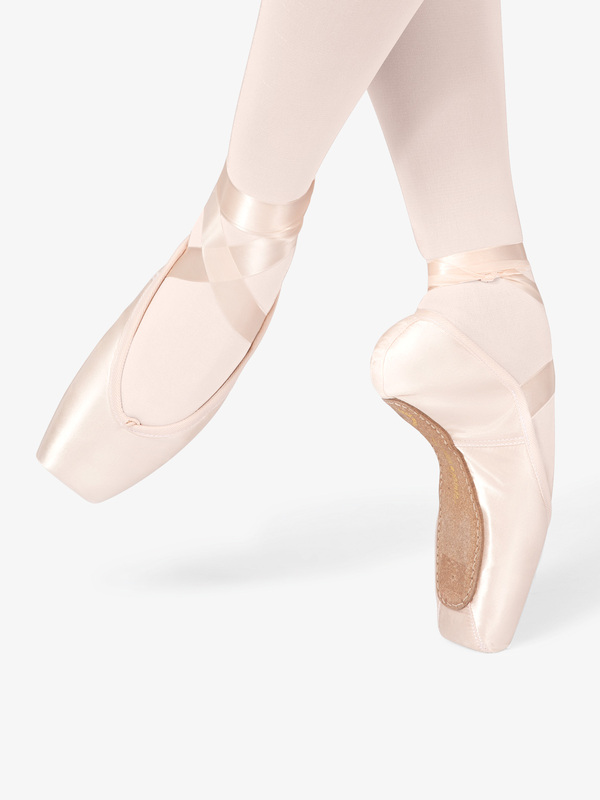 Thread perfectly matches your Russian Pointe shoes. 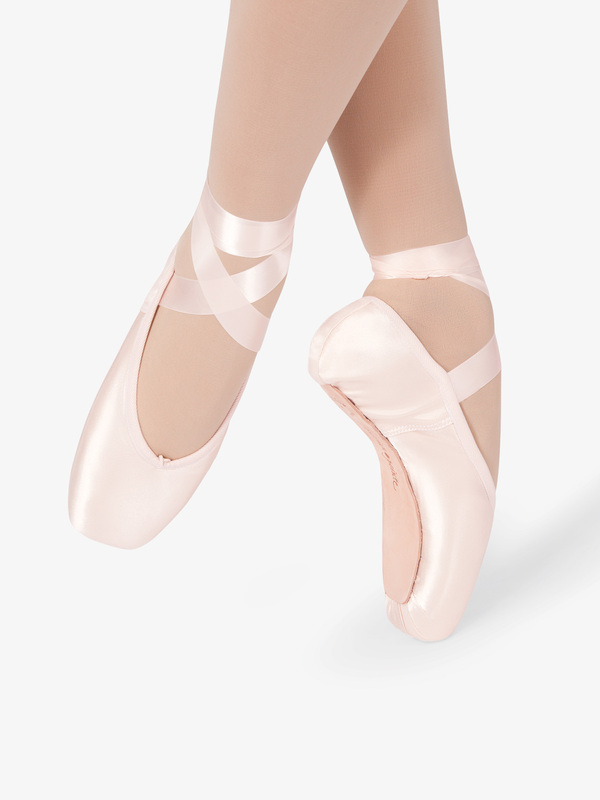 Convenient kit includes a Russian Pointe magnet to keep needles and miniature scissors in place. Russian Pointe Standard 3/4 Elastic RPELASTIC: Russian Pointe 7/8-inch pink elastic. 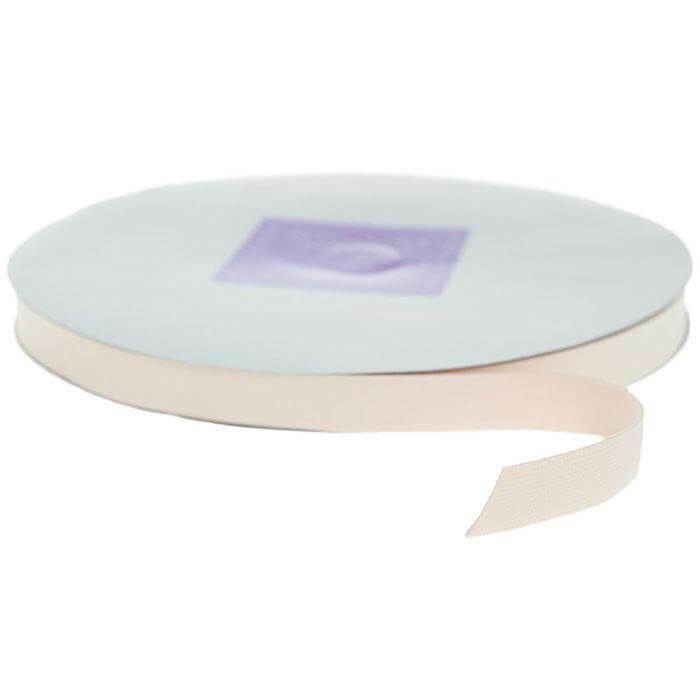 Russian Pointe Pointe Shoe Ribbon RPRIBBON: Russian Pointe pink 1-inch wide ribbon. 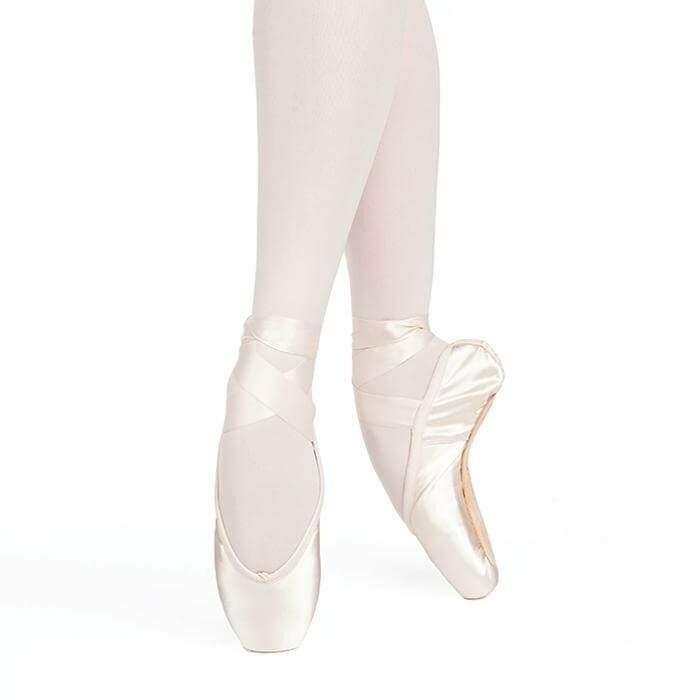 Russian Pointe Adult Convertible Seamless Toe Tights RPTIGHT2: Russian Pointe's new seamless toe convertible tights are supple and feather-light. Made of a sheer fabric that will highlight the leg's contours without sagging or wrinkling. 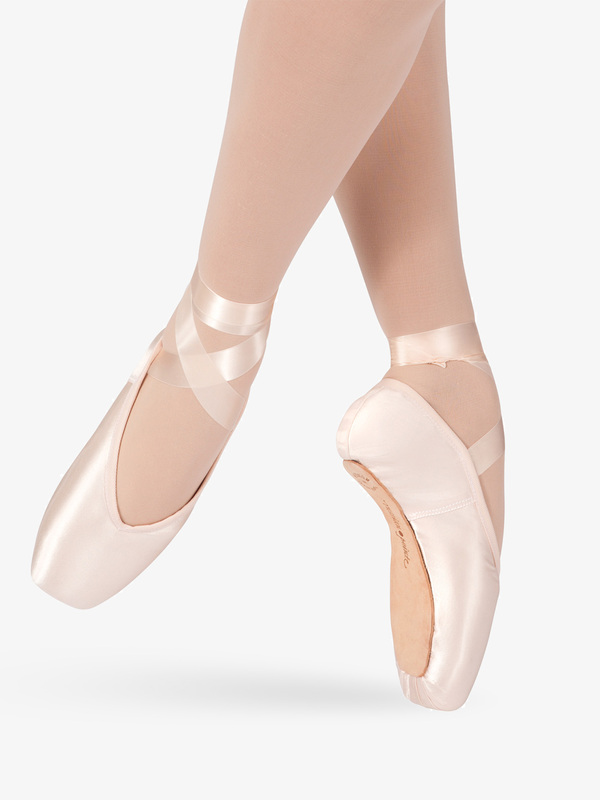 Features a dyed to match gusset, a 3/4-inch waistband and an innovative seamless toe design. Newly designed reinforced convertible opening is knit to prevent tearing. Hand wash, hang dry. 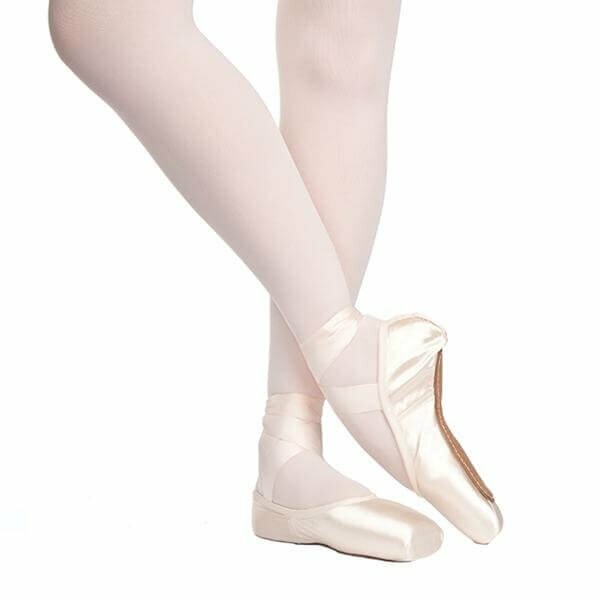 Russian Pointe Adult Seamless Convertible Tights RPTIGHT: These seamless, soft, convertible tights feature a flattering knit waistband and a knit reinforced convertible toe hole. Has a seam at the toes. 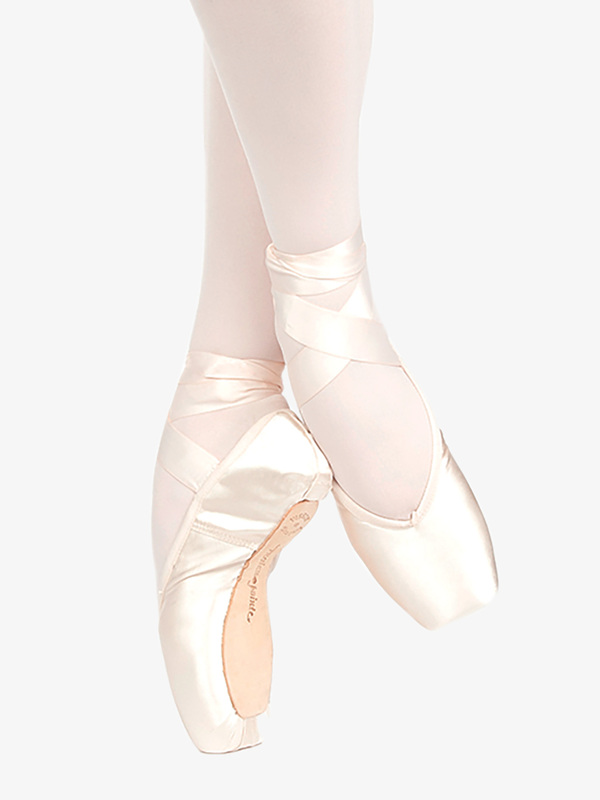 Visit Discount Dance Supply and Danzia for more pointe shoes from popular brands.